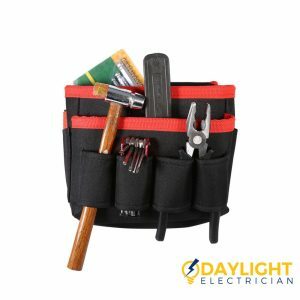 Daylight Electrician Singapore Price Guide list is shown in the table below. Please Call us at +65 6653 6261 or Message us via Whatsapp at +65 8749 7490 for accurate and transparent quote for our electrician services. 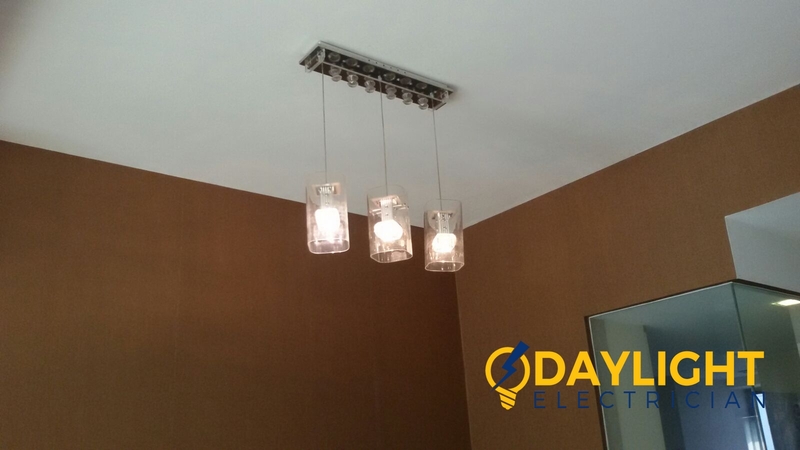 Here at Daylight Electrician Singapore, we strive to offer honest and upfront quotation at the best competitive prices. Price quoted is for works done by our team of highly experienced professional electricans. 2. If we are unable to assess and provide an accurate price beforehand, we will have to go down for on-site inspection first. There may be a small token electrician service charge for inspection which may be waived if you engage us to carry out the electrical work. 6. 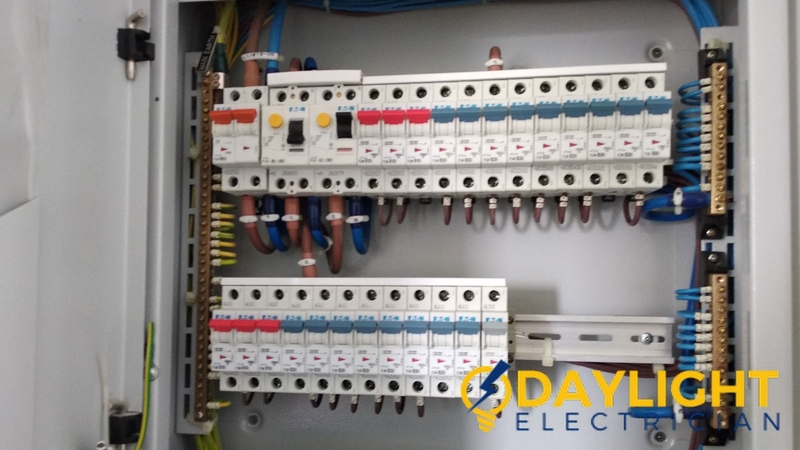 Commercial electrical installations of distribution boards, circuit breakers and other electrical works. Cheap is not always best. 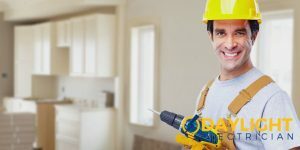 Finding a cheap electrician in Singapore is easy. What is difficult is finding a cheap licensed electrician. Have an EMA licensed electrician do a thorough electrical inspection done on your home wiring and other parts to ensure that all your electrical wirings are in good condition. 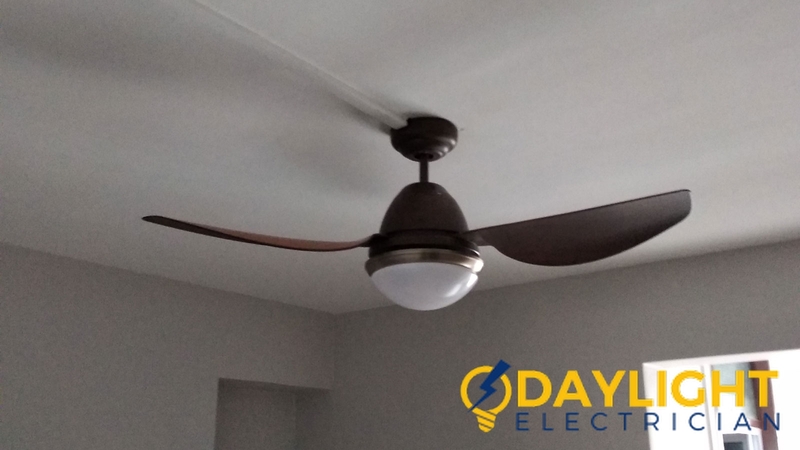 At Daylight Electrician Singapore, we only use EMA licensed electricians to carry out comprehensive home electrical inspections of your home and come up with a competitive electrical price list and fees. We are your affordable electrician Singapore. 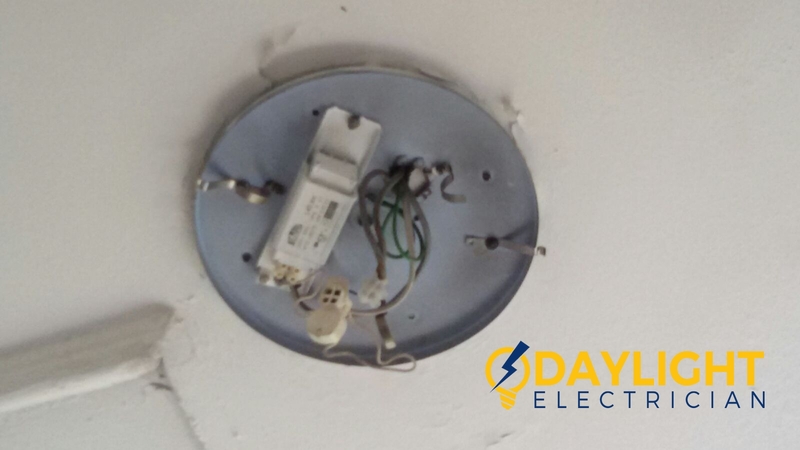 Call us today at +65 6653 6261 for a free consultation or email us at enquiry@daylightelectrician.com , we provide transparent and honest Singapore Electrician rates before going down for inspection. Hiring an electrician in Singapore can be expensive depending on what your electrical work is. 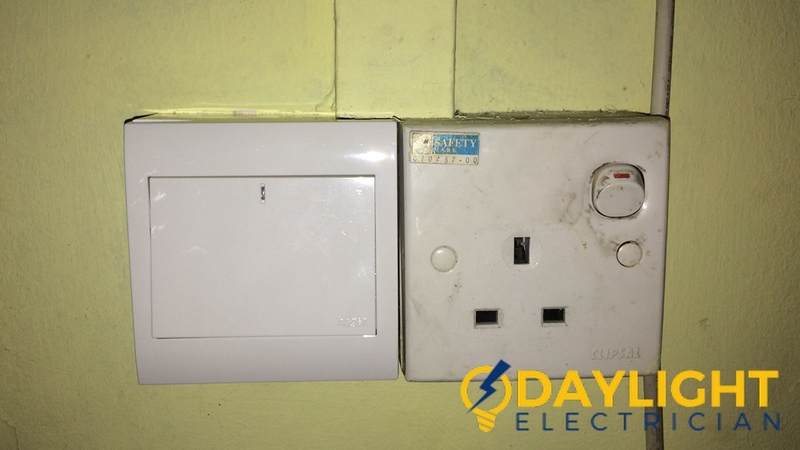 It could be as simple as replacing faulty/old power sockets, faulty light fixtures to being as complicated as full electrical rewiring of whole apartment. 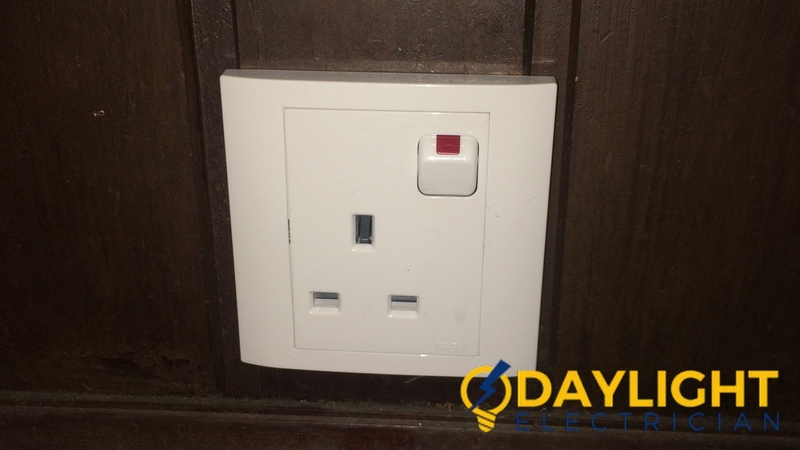 Most electrical contractors have fixed electrician rates for many services to standardize the expenses. Whenever you need to do an electrical service in your home or business, you should always do a proper electrical estimating for your project and include the electrician fees and cost of materials. Avoid cheap unlicensed electricians and always hire EMA licensed electricians in Singapore. Hiring a licensed electrician will give you access to standard electrician rates from a reputable company. They will also do a great job and give you a guarantee in case there are issues after installation. 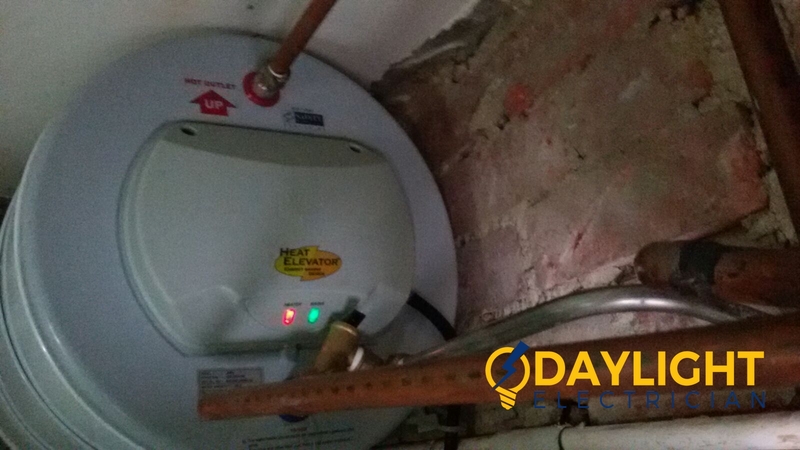 Let your electrician do a comprehensive assessment and list all electrical works needed according to severity level and urgency. You can then get a price list with the electrician fees included. If it is more than your budget, do the critical issues first to at least ensure your home or business is safe. You can then plan towards the rest of the repairs. Any small electrical work that does not require wires or any skilled work can be done by following a few simple steps. However, be sure that you know exactly what you are doing. One error can easily turn your house into a fire trap. If your electrical work is serious, please call an EMA licensed electrician to help you do it. 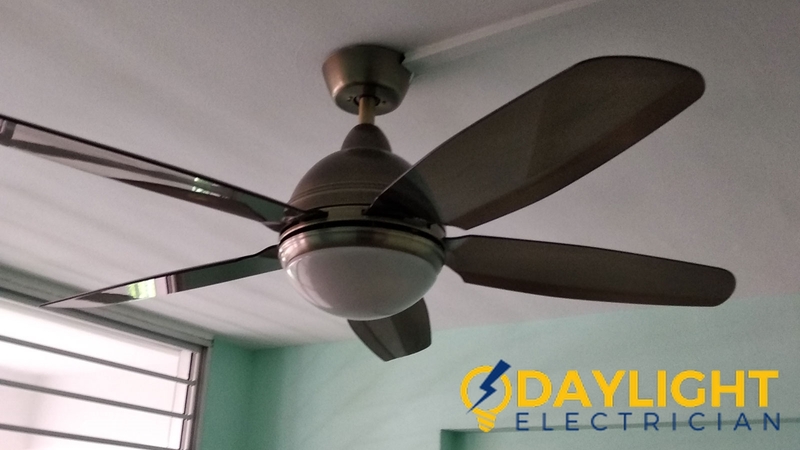 At Daylight Electrician Singapore, we only use EMA licensed electricians to carry out comprehensive home electrical inspections of your home and come up with a competitive electrical price list and fees. 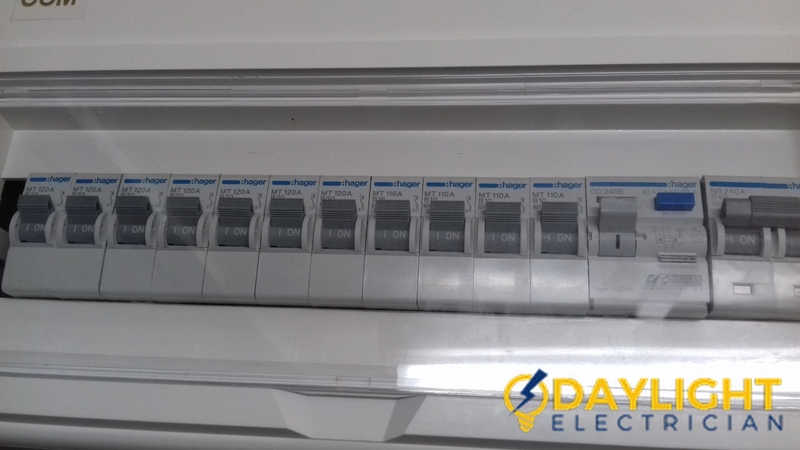 Call us today at +65 6653 6261 for a free consultation or email us at enquiry@daylightelectrician.com , we provide transparent and honest quotation before going down for inspection.